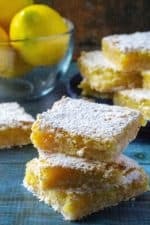 Dangerously Easy Classic Lemon Bars are named dangerous because these classic lemon bars are so tasty you will want to eat the whole pan in one sitting. Super tart and tangy, these Dangerously Easy Classic Lemon Bars are made using just a few staple pantry ingredients and tons of lemon zest! When I think ‘springtime’, I immediately think lemons. 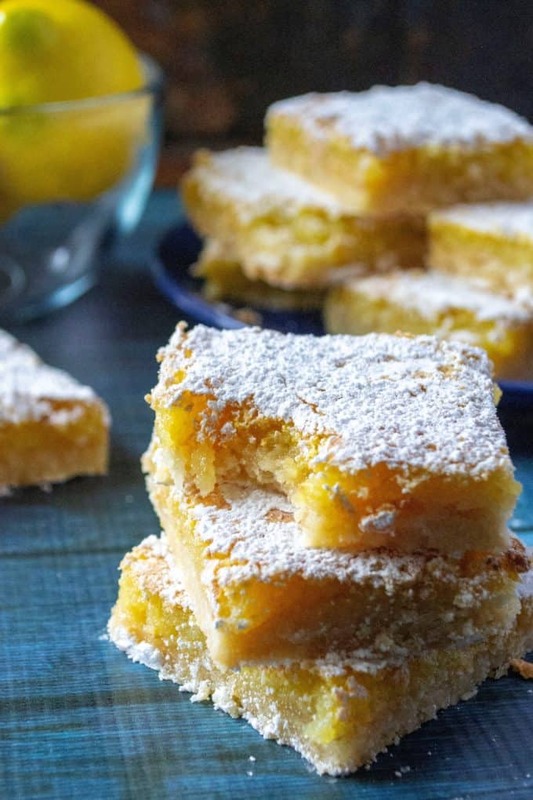 The tart lemon flavor is never more refreshing and welcoming than it is when I am sitting around the pool after a vicious cold 65 degree four day long winter, stuffing my face with these Dangerously Easy Classic Lemon Bars. Yes… the struggle of Florida living is real and I appreciate you thoughts during this extrememly difficult time. All joking aside, one thing that is not funny is how ridiculously good these Dangerously Easy Classic Lemon Bars are. I enjoy lemon flavor and I use lemon a lot when it comes to dinner dishes, chicken dishes and adding it to my drinks but other than my Lemon Cupcakes and my Blueberry Lemon Bread, I haven’t really baked with lemon much. I can honestly say, that is going to change. I had such a craving the that tart lemon flavor and after eating half a pan of these Dangerously Easy Classic Lemon Bars, I am afraid I could totally eat the other half. But I never really thought I would like Lemon Bars… I am just not a lemon curd type of girl. But I knew my hubby would love them and I figured there are lots of others who like classic lemons bars so .. heck… why not? … I’ll throw together a little lemon bar recipe and call it a day. These Dangerously Easy Classic Lemon Bars are just that .. DANGEROUS! Super tender shortbread crust topped off with a delicate tart and tangy lemon curd then sprinkled with way too much powdered sugar. They are packed with intense lemon flavor and there is just a slight snap as you bite into them before you lick the powdered sugar off your fingers. Heaven in a 3×3 square! HOW TO ZEST YOUR LEMON? What is lemon yest, you ask? 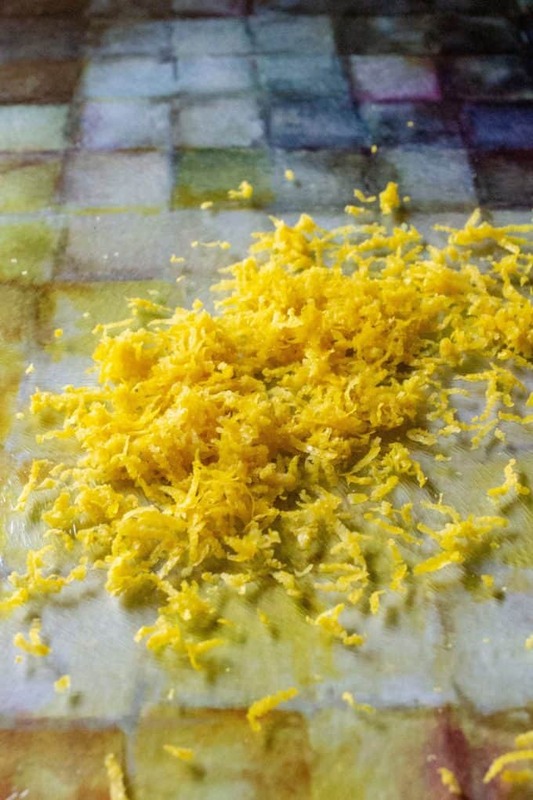 Lemon zest is the outmost rind of the lemon, the yellow layer on the outside of the lemon. It’s most loved for the strong lemon flavor it brings to food due to the aromatic oils in the rind. 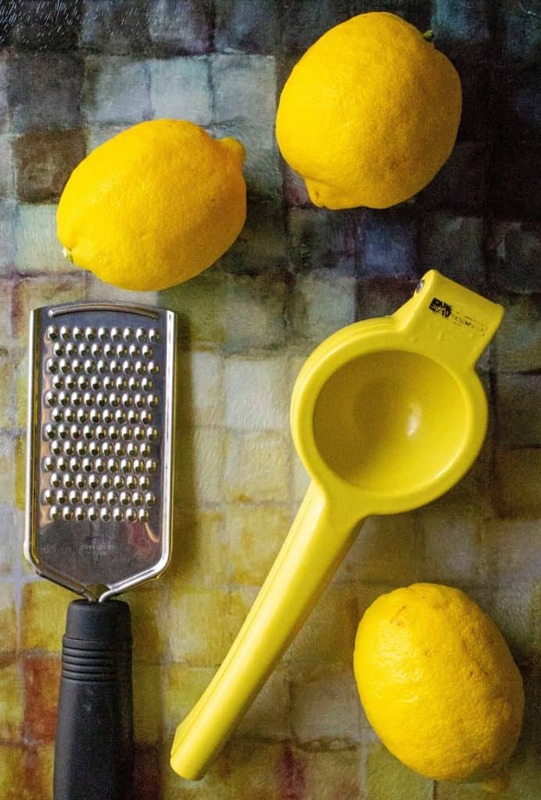 To zest a lemon, use a sharp paring knife, veggie peeler or a zester. Simply drag the utensil lightly but firmly across the rind of the lemon, removing only the outside yellow rind layer. The white layer is called the pith and can be quite bitter so you want to be careful not to include that with your zest. 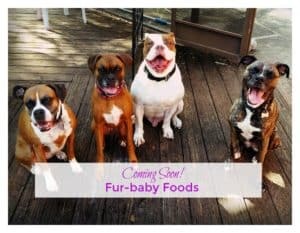 KITCHEN TOOLS TO MAKE LIFE EASY! 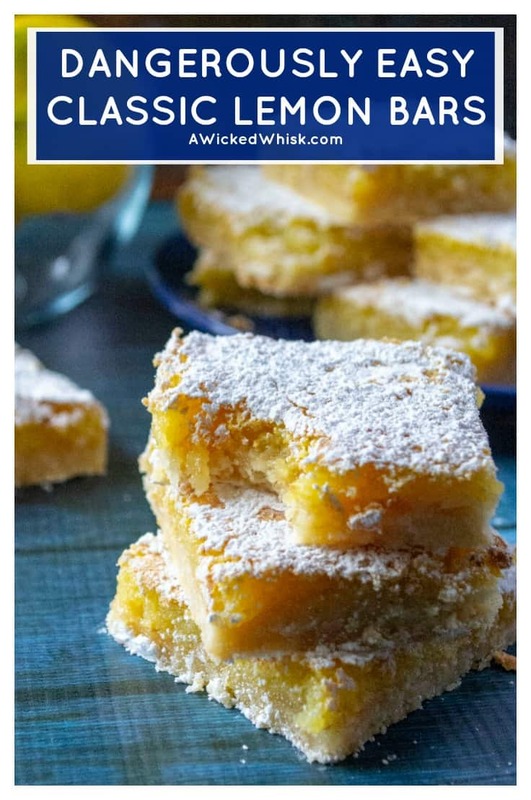 While not necessarily to make these Dangerously Easy Classic Lemon Bars, there are a few kitchen tools that I simply cannot live without and they both happen to make this recipe quicker and easier to make. First is this handy dandy fruit juice squeezer. I am sure that is not the technical name for this gadget but it’s basically what it does. Simply cut your fruit (lemon, in this case) in half and place it upside down in the cavity, bring the top and bottom together and squeeze. Squeezing juice from a fruit has never been so easy. Next is my zester. This is a handheld utensil that is great for zesting fruit and even hard cheeses like parmesan. Love, love, love both of these and use them all the time! HOW TO PERFECTLY SLICE LEMON BARS? 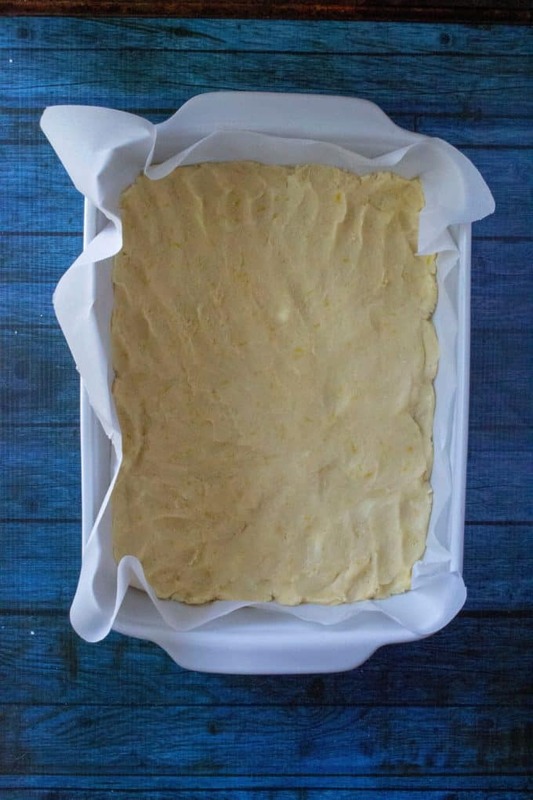 Line your baking pan with parchment paper so the edges can be picked up by the corners and when the recipe is done. This will allow the whole pan of lemon bars to lift out without breaking. Then, using a sharp knife, slice off the edges of your lemon bars before you cut them into squares. 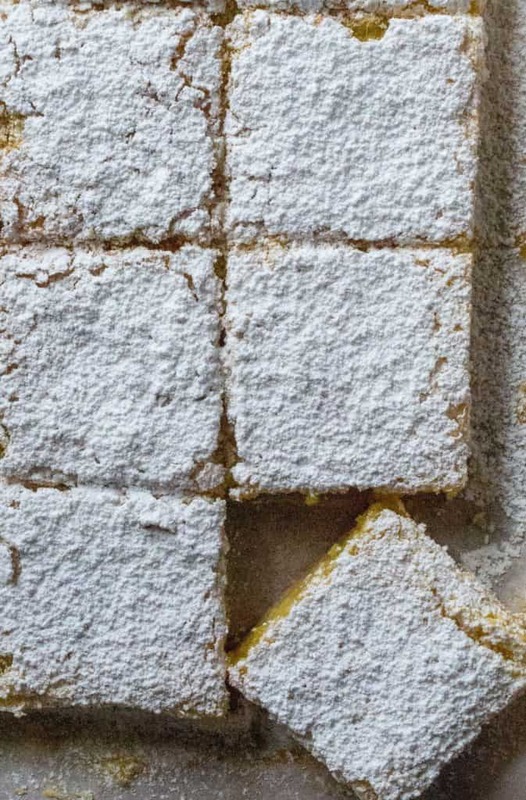 Once your sides have been removed, dust your lemon bars with powdered sugar and then cut your lemon bars into even squares. Then redust with a bit more powdered sugar before storing them in an airtight container. 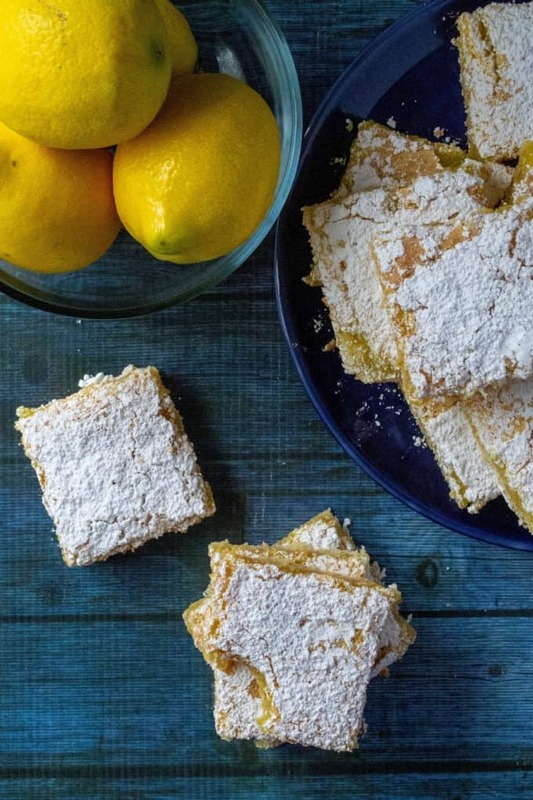 HOW DO YOU MAKE DANGEROUSLY EASY CLASSIC LEMON BARS? Easy! To make these Dangerously Easy Classic Lemon Bars, preheat your oven to 375 degrees and line a 9×13 pan with parchment paper and set aside. Start with your shortbread crust. In a large mixing bowl, add flour, powdered sugar, salt, lemon zest and cold butter cut into little pieces. 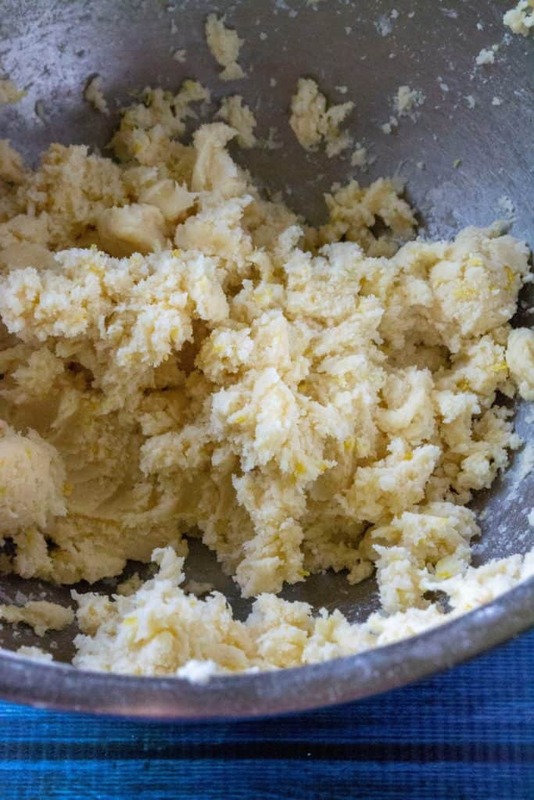 Using your hands or an electric mixer, cut the butter into the dry ingredients until it all looks like crumbs. 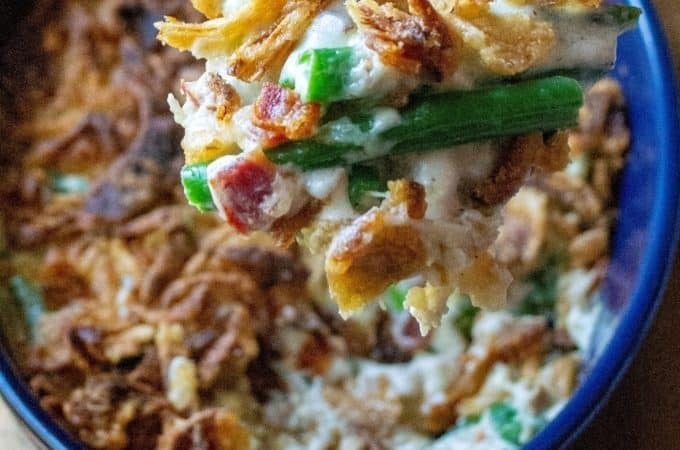 Keep mixing your dough until it no longer looks like crumbs and it comes together to make a crust dough. 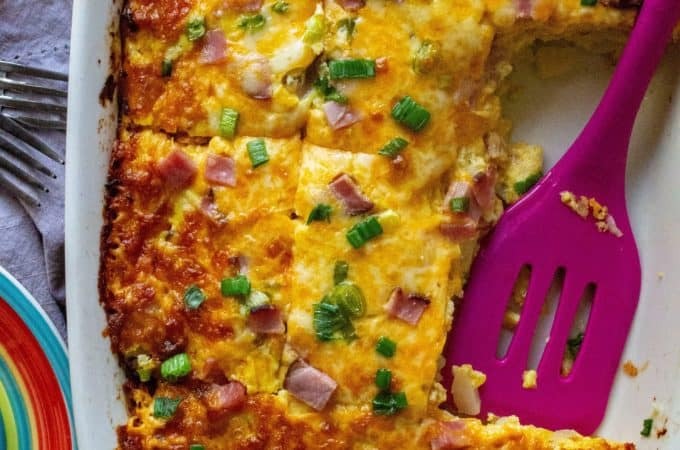 Take that dough and evenly press into the bottom of your baking pan. 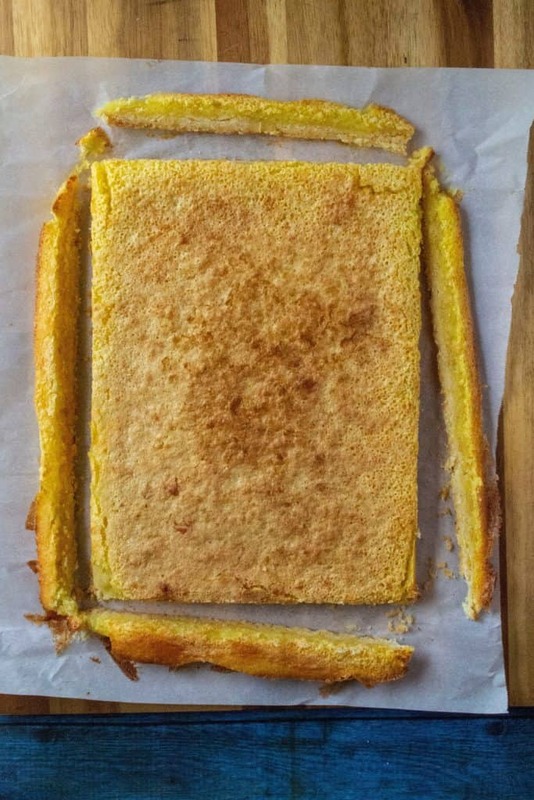 Bake your shortbread crust for 20 minutes. While your crust is baking, add eggs, sugar, flour, baking powder, lemon juice and lemon zest to a large mixing bowl and mix well until your lemon curd mixture is loose and a bit frothy. Once your crust is done, remove from the oven and pour your lemon curd mix on top of the crust. Reduce your oven temp to 350 degrees and bake your Dangerously Easy Classic Lemon Bars for anther 25 minutes. Remove from the oven and move pan to a wire rack to cool. Wait 30 minutes and then remove the lemon bars from the pan by picking up the edges of the parchment paper and carefully (they are super gentle at this point!) to baking sheet. Move your baking sheet to the refrigerator to chill for 1 hour before dusting them with powdered sugar. 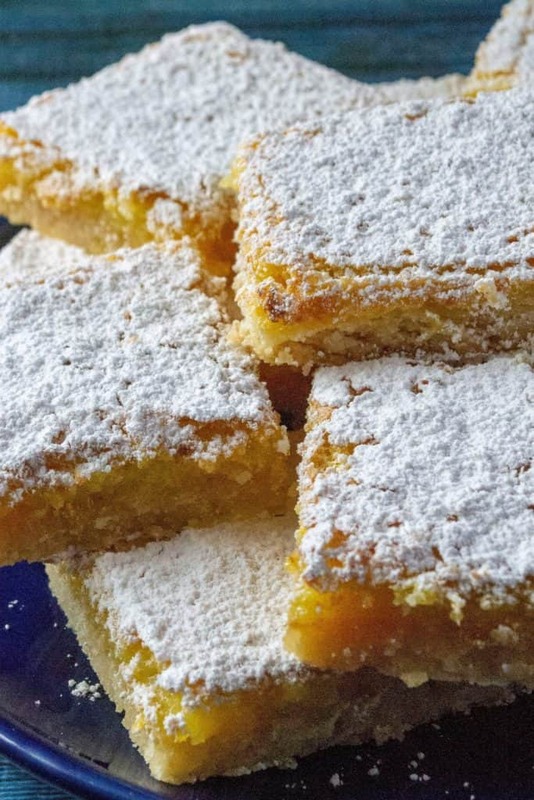 Dangerously Easy Classic Lemon Bars can be stored in an airtight container in the refrigerator. 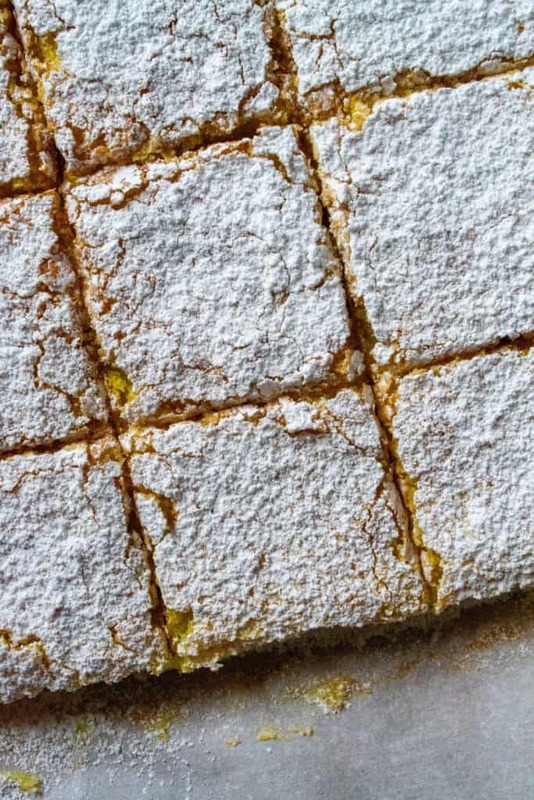 This classic lemon bar recipe calls for a lot of lemon zest. You are going to need around 6 lemons but I promise it’s worth it! If you find your shortbread is giving you trouble while you are trying to get it to it’s dough stage, set your mixer aside and get your hands in there! I found the easiest way to bring my dough together was to get my hands in the bowl and start crumbling the butter together with the dry ingredients and then mix with my electric mixer. I went back and forth doing this a few times and my crust came out perfect. If you find that your lemon zest has stuck to your electric beaters, simply swish your beaters (in Off position) through your lemon curd mixture and use a soft spatula to release the remaining zest from your beater. 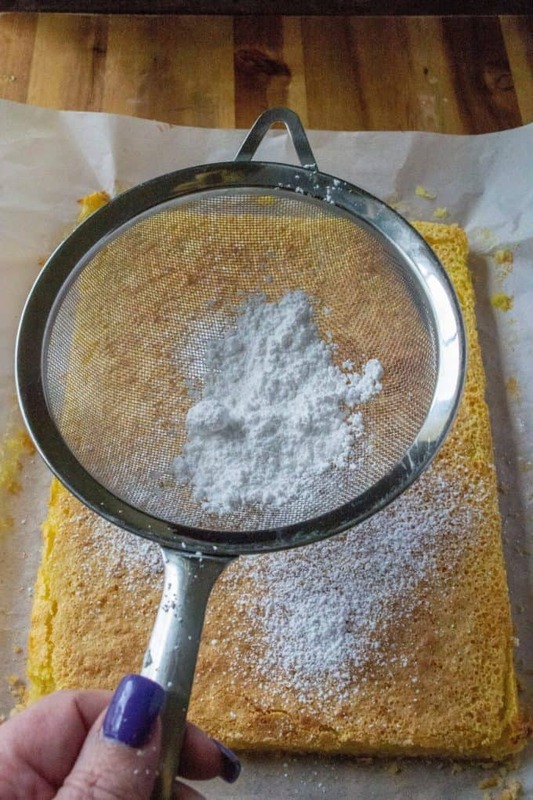 Use a small fine mesh strainer to dust your lemon bars with powdered sugar. 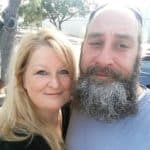 It makes life so easy and I use that strainer on a daily basis for various reasons so if you don’t already own one, it’s an inexpensive investement that you won’t regret. To make these Dangerously Easy Classic Lemon Bars, preheat your oven to 375 degrees and line a 9x13 pan with parchment paper and set aside. Start with your shortbread crust. 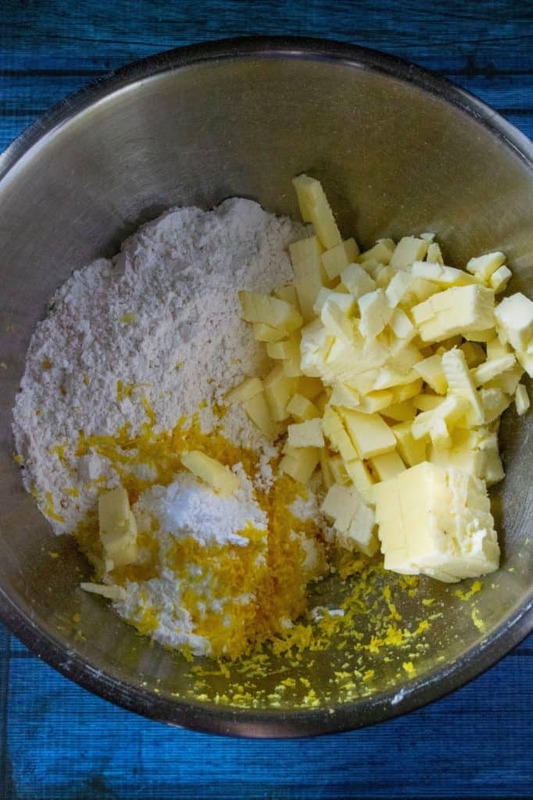 In a large mixing bowl, add flour, powdered sugar, salt, lemon zest and cold butter cut into little pieces. 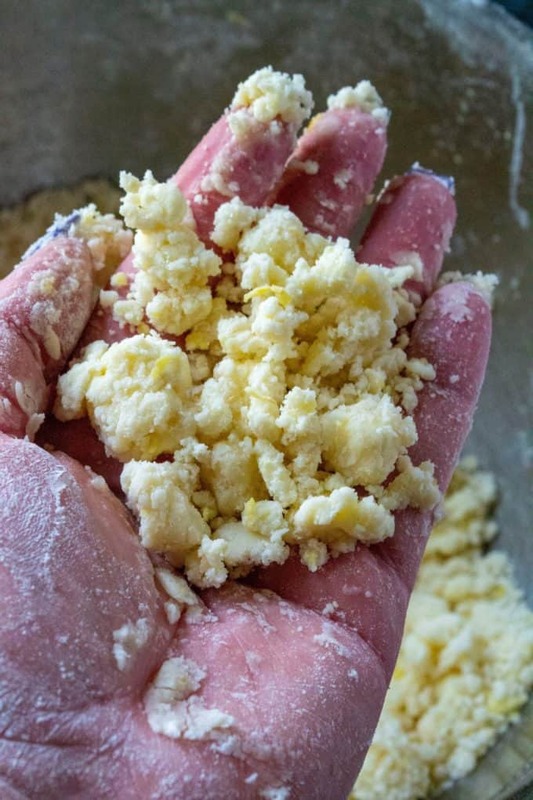 Using your hands or an electric mixer, cut the butter into the dry ingredients until it all looks like crumbs and then keep mixing until a dough forms. 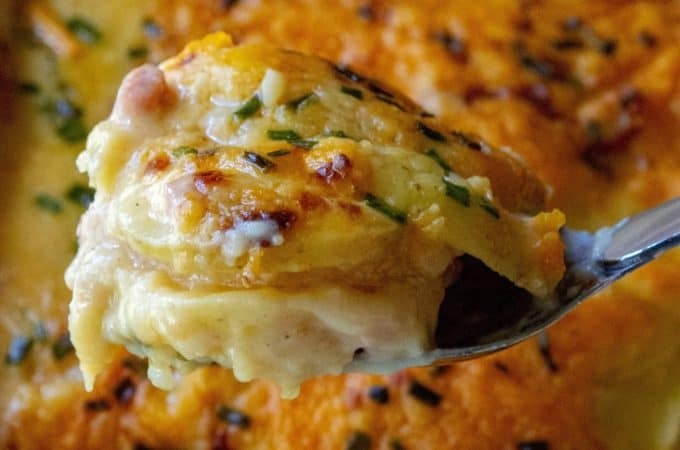 Take that dough and evenly press into the bottom of your baking pan. Bake your shortbread crust for 20 minutes. 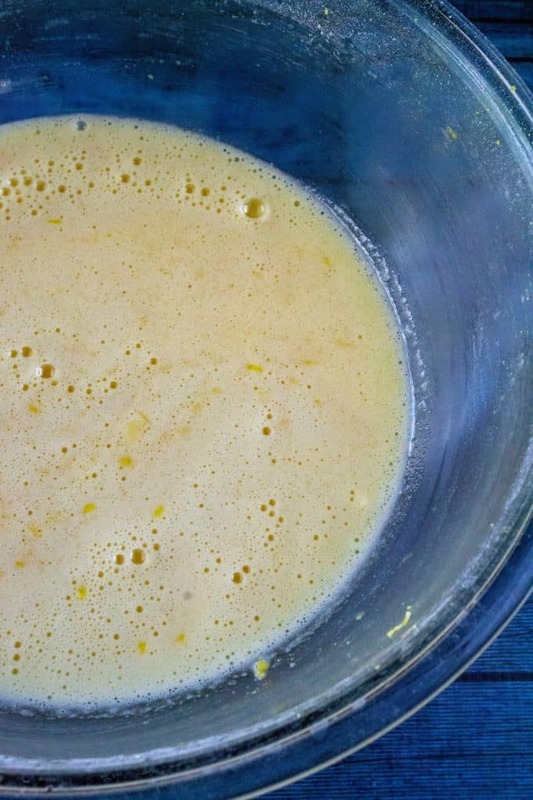 While your crust is baking, add eggs, sugar, flour, baking powder, lemon juice and lemon zest to a large mixing bowl and mix well until your lemon curd mixture is loose and a bit frothy. Once your crust is done, remove from the oven and pour your lemon curd mix on top of the crust. Reduce your oven temp to 350 degrees and bake your Dangerously Easy Classic Lemon Bars for anther 25 minutes. Remove from the oven and move pan to a wire rack to cool. Wait 30 minutes and then remove the lemon bars from the pan by picking up the edges of the parchment paper and carefully (they are super gentle at this point!) to baking sheet. Move your baking sheet to the refrigerator to chill for 1 hour before dusting them with powdered sugar. Dangerously Easy Classic Lemon Bars can be stored in an airtight container in the refrigerator.